Just let that headline sink in for a second. When the founders of the United States created the constitution, one has to assume that they had the reboot of the Devil May Cry franchise in mind. Why else would an entire government be constructed if not to pull games from store shelves based on the ire of select fans? Okay, honestly? I love this story. I woke up to it, and I love it so, so much. A group of gamers has created a petition on The White House's official site specifically to rid the United States of DmC Devil May Cry. Here's the full petition. Enjoy it in all its grammatical glory. 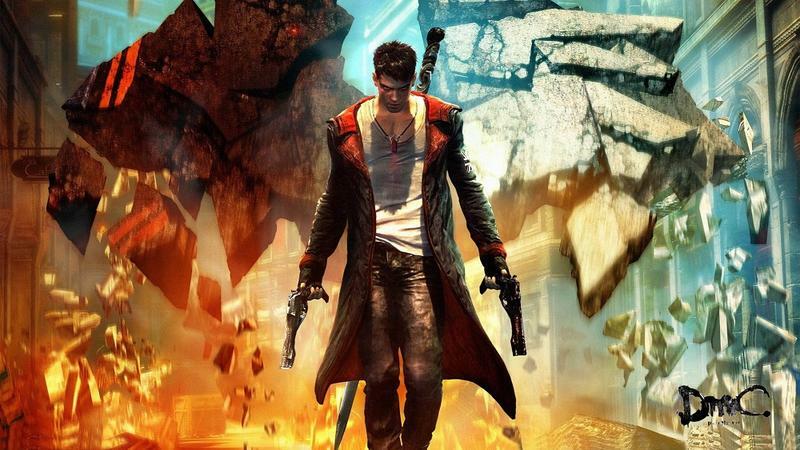 WE PETITION THE OBAMA ADMINISTRATION TO: Get Ninja Theory's DmC: Devil May Cry pulled off the shelves. This is democracy in action, right? This is it. The petition sits at 67 signatures at the time of drafting this post. Only 99,933 to go. We can do this, America.